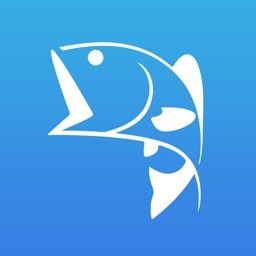 FishMate®Pro by Sammy Lee Enterprises, Inc.
by Sammy Lee Enterprises, Inc. 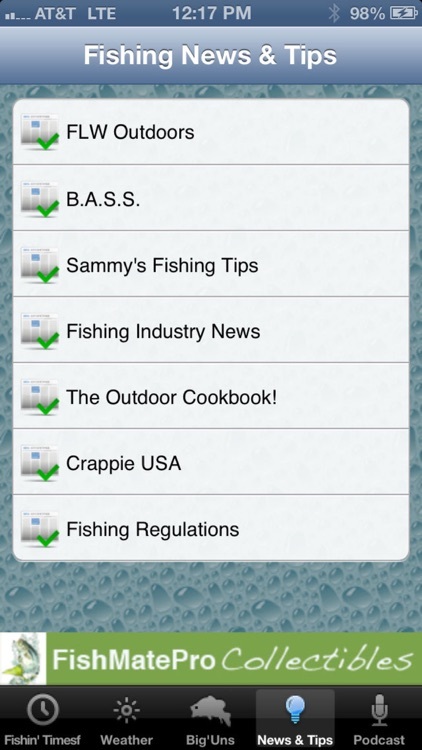 Tired of going to multiple Apps to get the information you need to plan a fishing trip? 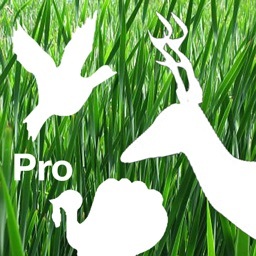 Want to know the Major and Minor Feeding Times, Moon Phase, Barometric Pressure Readings, have access to Color Weather Radar, as well as the Weather Forecasts and Weather Conditions for any location you’re planning on fishing? 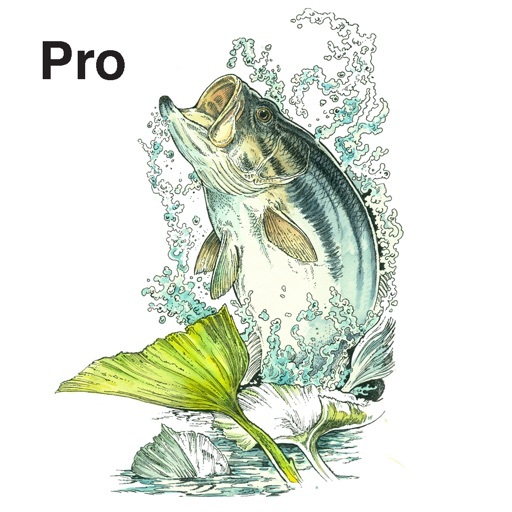 FishMate®Pro was created and produced by former touring pro bass angler and host of the syndicated radio fishing show “Tight Lines® with Sammy Lee”. Sammy’s more than thirty-five years of fishing experience has led him to design what he thinks is the ultimate App that will have every piece of fishing information you need to assure you of a successful trip every time you go on the water. 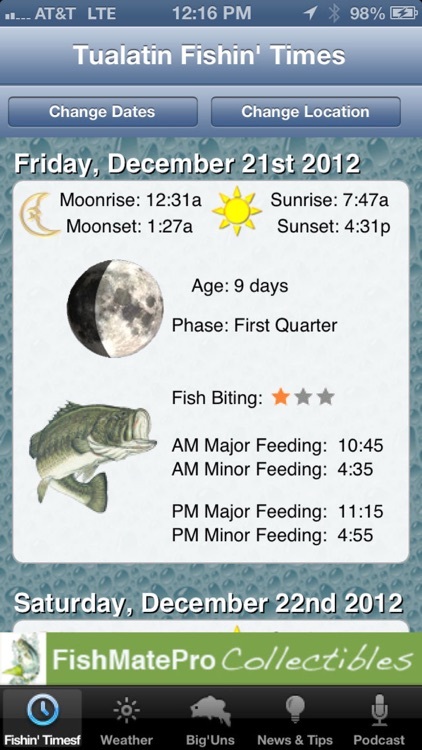 You even have the ability to change the date and location of your future fishing trips so that you can see what the Moon Phase and the Major & Minor Feeding Times will be days, weeks, months in advance. There are even different species of fish shown each day of the week for your enjoyment. 2. 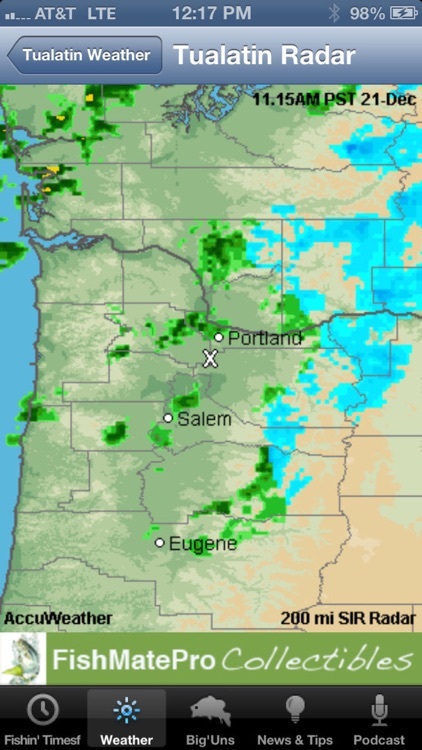 Weather - Current Weather Conditions for your area, today’s forecast, tonight’s forecast and the forecast for the next six days in your local area or any area you choose. We even include the current temperature, humidity level, dew point, wind chill, heat index, wind direction and barometric pressure. Color Weather Radar - We’ve added a color weather radar screen that allows you to see any approaching storm fronts for 100 miles around you. Barometric Pressure Chart - We’ve even included a line chart showing the barometric pressure readings since midnight for your area. Now you never have to wonder if the fish are biting, because you know whether the barometer’s been rising, falling or steady since 12 Midnight in your local area. 3. 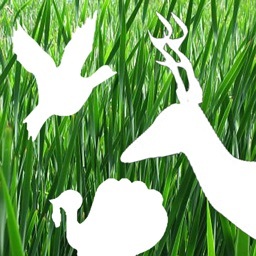 Big’Uns - Use the Big’Uns page to store photos and important information about your catch. 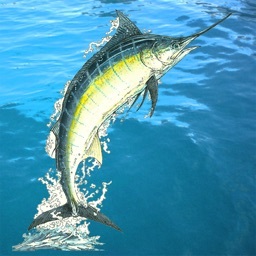 Including what lure you used, where you caught your fish, and the length & weight of your catch. 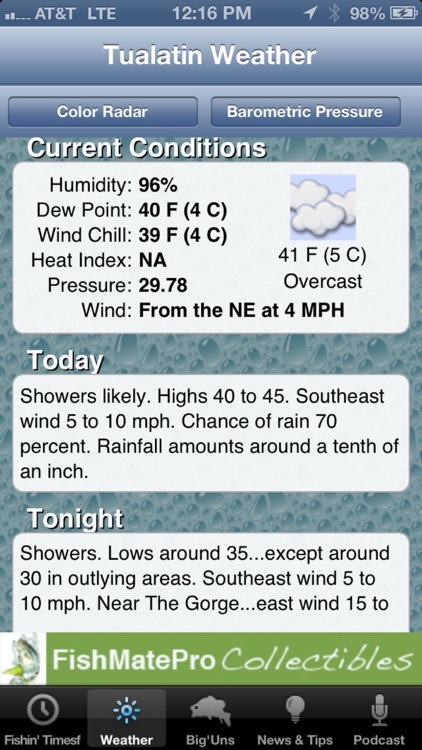 Plus the weather conditions from when you create the Big’Uns page will be stored. After you record your Big’Un, you’ll find a map with the longitude and latitude coordinates below the screen. This helps you find your way back to your “honey hole”. And with Geo-Tracking you can touch the 'i' on the map to find your way back to your "honey hole" from anyplace on earth. Also, when you tap the "Share" button, you can email a copy of your Big'Un to your fishing buddies, or post it to your Facebook or Twitter account. Fishing Industry News - Sammy also includes news on the latest in new fishing products from rods, reels, lures, boats and motors on this page. 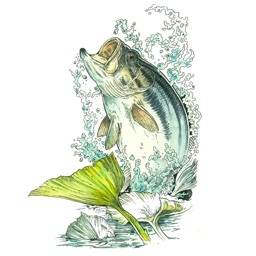 Sammy’s Fishing Tips - Additionally, Sammy will provide seasonal fishing tips, every few days, that are assured of helping you catch more fish the next time you go out on the water! Recipes - Want to know how to cook your catch? Then be certain to check the Recipes Folder every few days to find new, exciting, and different ways to prepare your catch for one or a hundred. 5. 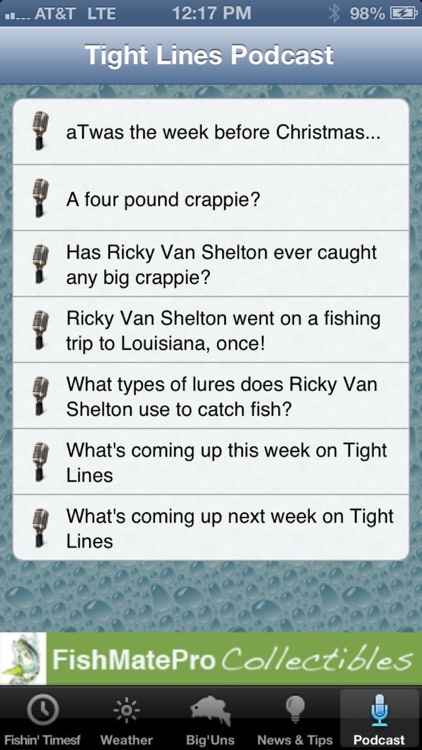 Podcast - Connect to Sammy’s “Tight Lines® with Sammy Lee” Podcast each day to hear interviews with fishing industry leaders, top tournament pros, country music giants and sports heroes talking about their love of fishing!